Latvia is the middle of the three Baltic states, bordering Estonia, Russia, Belarus and Lithuania, with a long coastline on the Gulf of Riga. The Soviets brought heavy industry to what had been an economy based on farming, fishing and forestry, but Latvia looked West as soon as the Soviet Union collapsed and has been a member of the European Union since 2004. 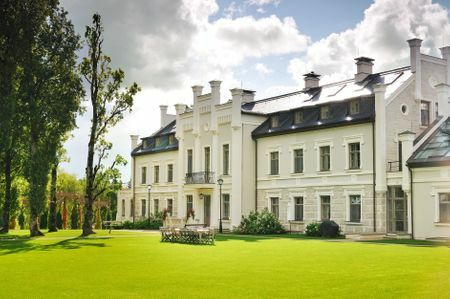 The country boasts miles of pristine forest, with around a third of the population of just over 2 million concentrated around the capital city of Riga. 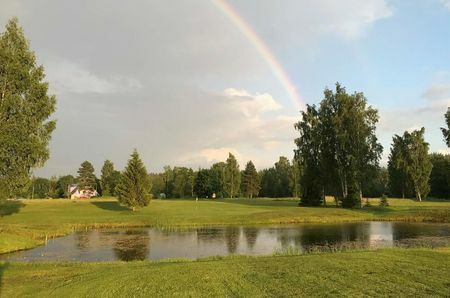 Ice hockey is the national sport, which is not surprising given Latvia's northerly location; basketball is popular too, with a number of native players going on to fame in Europe and the US. 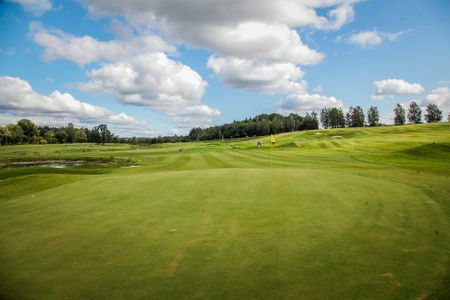 Golf, on the other hand, is just getting started in Latvia. 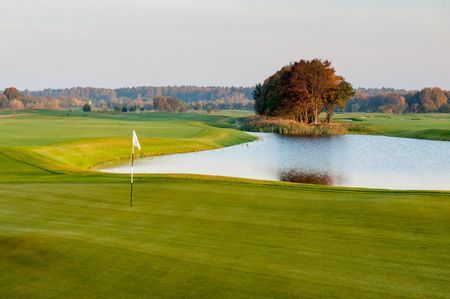 There are currently four courses open for play; the earliest, the 9 holes at Viesturi, dates to 1998 and is near the Riga airport. 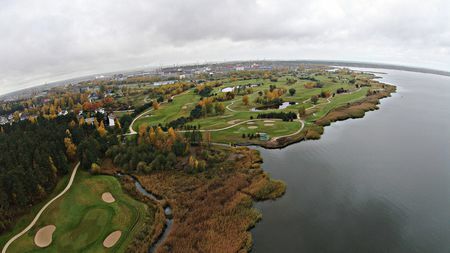 The first full-sized course came four years later; the OZO Golf Club is the brainchild of Sandis Ozolinsh, a Latvian who helped his NHL team capture the Stanley Cup in 1996, and its top-notch course on Lake Kisezers serves as the training headquarters for the national teams.